I try to blend in wherever I travel. 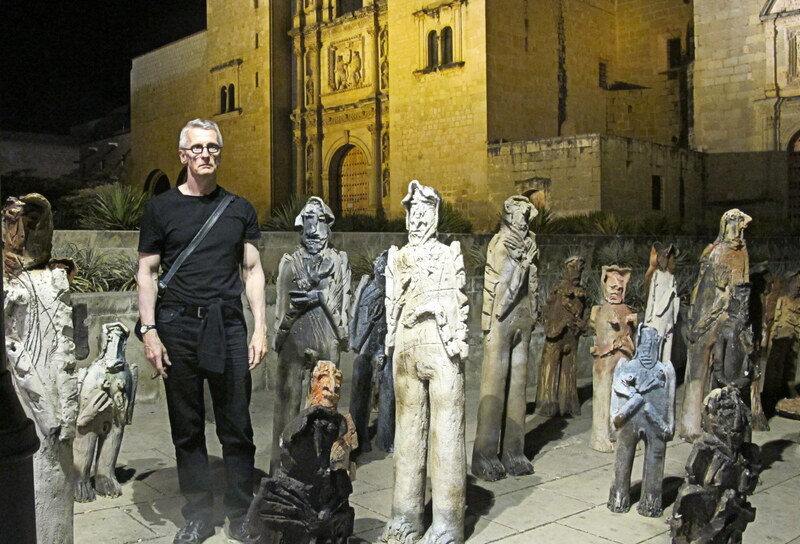 This entry was posted in Mexico Photos, Mexico Travel and tagged Oaxaca, Street art by brucecritchley. Bookmark the permalink. Which one is you, Bruce?